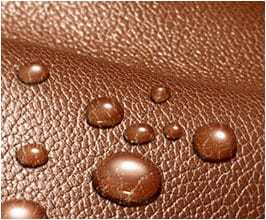 Leather protection by nanotechnology helps to keep leather material clean for a longer time. Pores will not be soaked that easily in case you spill a liquid on it , it will stay in one piece and can be easily removed. Thanks to UV protection it helps to slow down leather aging process and keeps it soft and gentle. Price includes deep leather cleaning – necessity before application !